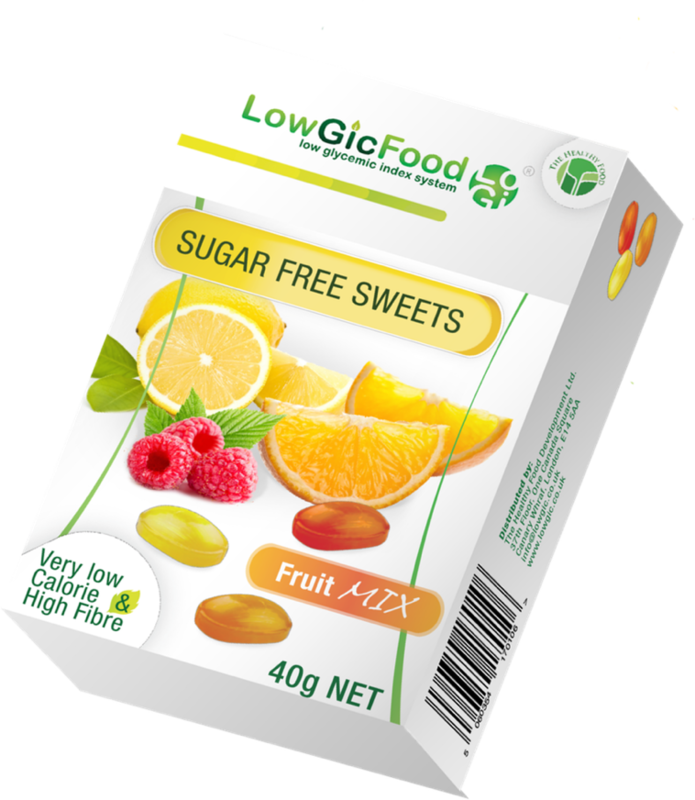 LowGIcFood Sugar Free Sweets are a great solution for healthy refreshment on the go. We are committed to high quality, innovative delicious products, a gift for those with a sweet tooth who want to stay healthy. Our Fruit mix contains mouth-watering Lemon, Orange and Raspberry flavours without any after taste and virtually no calories.